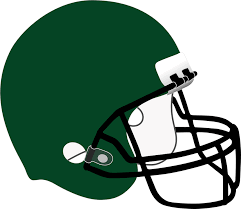 Welcome to the Nelson Governors Football Website - Your page for team schedules, results, and information. 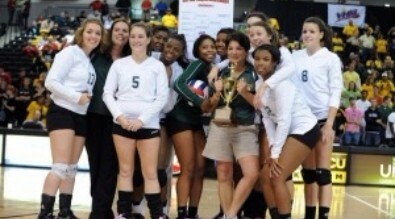 2010 Group A Division 1 STATE CHAMPS!!!!!!!!! Region B Division 1 Champs!!!!!!! 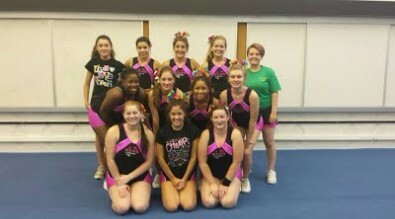 Welcome to the cheer team! This page will be the go-to for all cheer resources and documents. Congratulations to Zach Grant for making the All District Team with a 6th place individual finish with a score of 84 in the Dogwood District Tournament. The 2018 season concluded with a 7th place (of 13) team finish in the Region C Tournament. 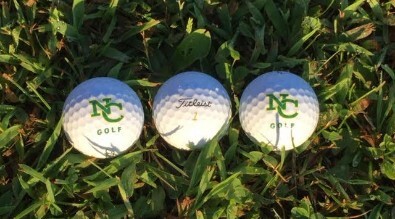 Nelson carded 18 hole totals of 94,94,99,112 for a 399 team total. 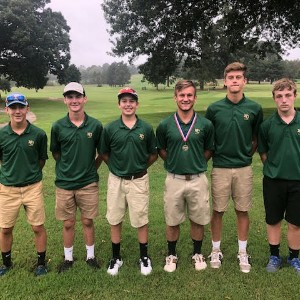 Radford (326) and Appomattox (332) are the 2 teams to advance to the State 2A Tourn along with 3 additional individual scores of 73,77,78 from the tournament held at Ashley Plantation (Par 73). All players are required to have a completed physical turned in prior to practicing. Eligibility will be confirmed prior to anyone joining the team for the 2018 season. Extra clubs and equipment can be available to begin the season. Please dress appropriately - collared short sleeve polo type shirts and khakis/nice shorts. Additional information will be provided on site at practices. There will be paperwork to take home and have signed by parents beginning next week. The web site will be updated as we get into our routine. We have team items available for sale and are in the process of creating an on-line team store.Please contact Coach McGarry or any of our players if you are interested in purchasing our items. We have a team store with Adidas/Golf Team Product's 24x7 Fundraising Program - you can order items, pay for them, and ship to your home address. Click on the link below to open the site in your browser. Thank you for supporting our team.